Below are the range of facilities hosted by Parkside Pools and Gym. Parkside Pools and Gym have some of the best pools in Cambridge. There are three pools in the centre. The fitness pool is 25 metres long and competition standard with 8 lanes. The teaching and diving pool has a movable floor and there is a children's leisure pool as well. There are also two flumes: one suitable for individuals to ride and one suitable for two people to ride. Parkside Pools and Gym is the perfect place to train hard and feel comfortable doing it. We have a 100 station gym with Cardiovascular, Resistance, and Free Weights equipment. We provide a range of equipment to target all of your training needs. With a friendly and vibrant atmosphere we also provide ample changing rooms. Our Studio is a great space that accomodate a wide range of fitness classes including yoga, pilates, step, boxfit, zumba and bodyfit to name just a few. We are proud to announce the arrival of the IGNITE RIG, a state of the art functional training frame, with multiple training stations including monkey bars, core plates, rebound board, battle ropes, pull up bars, a punch bag, a squat rack, and more! The introduction of the IGNITE RIG, will give you an exciting opportunity to take functional training outdoors with limitless options for inspirational exercise. We have also added shock absorbing flooring to limit the impact on knees and joints that can reduce risk of injury. Our flooring has marked areas for speed, agility and explosive training. Nothing beats the feeling of training outdoors in the fresh air! 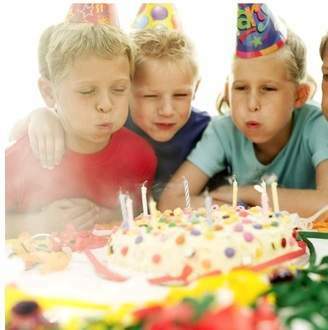 Book your party at Parkside Pools and Gym and choose from one of 4 great packages and make it a day to remember! *2 Options for package 1 and 2. Over 8’s Main Pool, Under 8’s Teaching Pool. Better’s firm belief that physical activity at appropriate levels can have a beneficial effect upon the health of an individual underpins our commitment to the provision of a Exercise Referral scheme across our leisure centres. 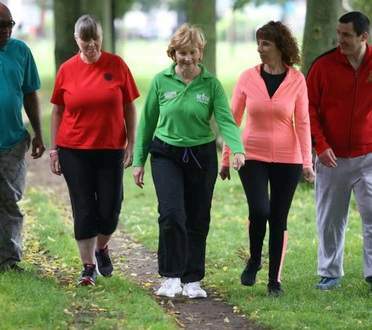 Working in Partnership with healthcare professionals, we are dedicated to breaking down barriers to physical activity and to tackle health inequalities. Following the renovation of the Better Coffee Corner we are pleased to announce we are open daily serving a range of healthy food and drink. Why not have lunch with us following your workout or a coffee with friends? We look forward to welcoming you and introducing you to our new menu!